Boiledbeans » Now you have a key to do this..
Now you have a key to do this.. 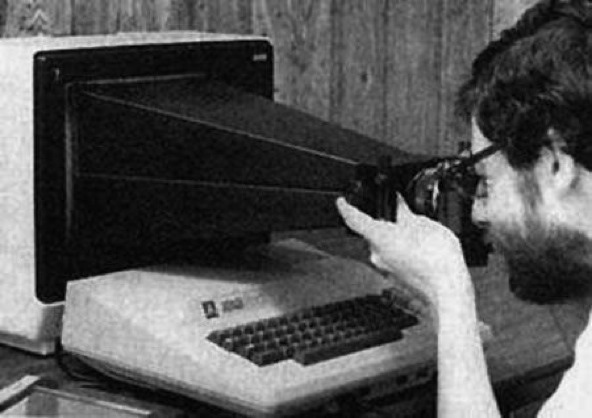 Taking a screenshot in 1983! taking a screenshot from system. It’s a true-to-life “screenshot” being taken on an SLR.